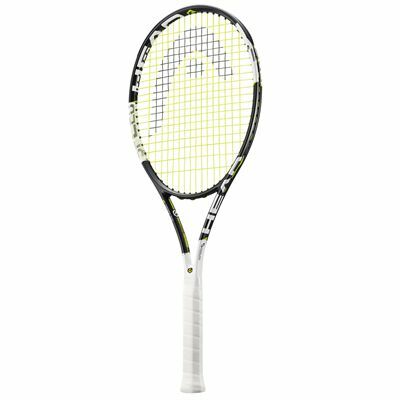 The Head Graphene XT Speed S tennis racket offers great spin and power potential in a lighter package – 285g (10oz) – which enhances manoeuvrability and playability. The light and strong Graphene XT technology used in the frame positions the weight better, concentrating it in the head and tip for more speed and power. 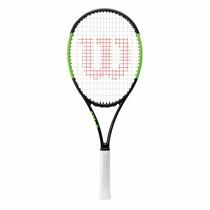 The power and spin are very controllable, making it a versatile racquet and a solid choice for intermediate players. 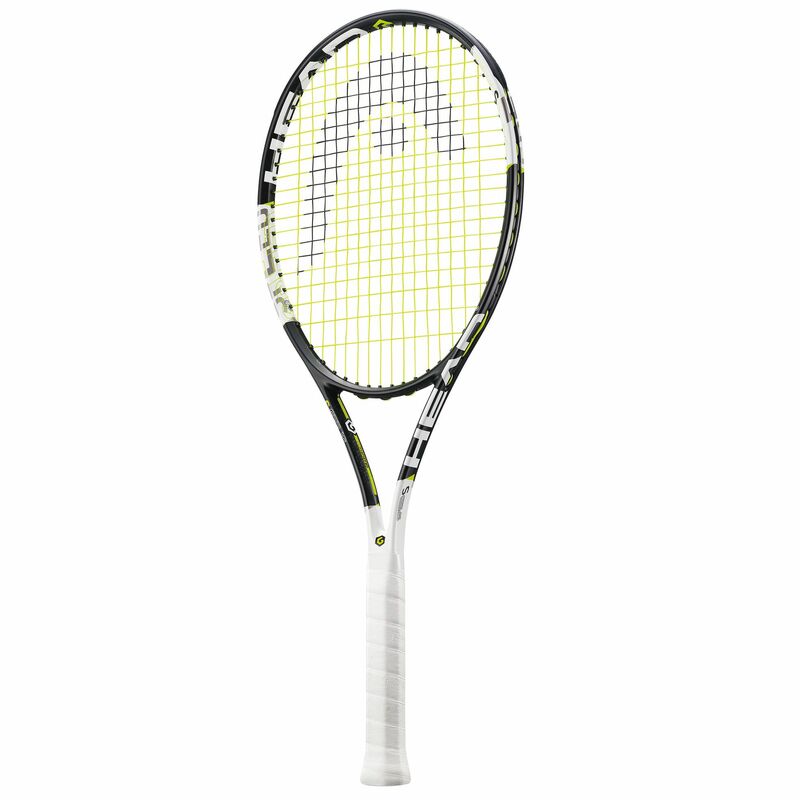 The head light racket has a 100in2 (645cm2) head and the string pattern is 16x19, for more spin and power. The racket is supplied strung with a Lynx 17 string. Great weight and balance. Very controllable. for submitting product review about Head Graphene XT Speed S Tennis Racket.